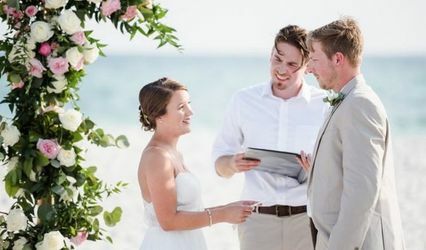 Beach Weddings of Florida is a wedding planning service that offers the best of both worlds. 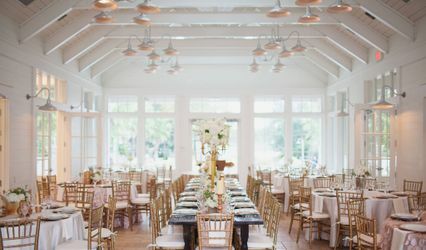 We can help you plan the perfect destination wedding easily with custom planning or pre-designed packages. We offer your whole ceremony with professional photography and minister with every package. 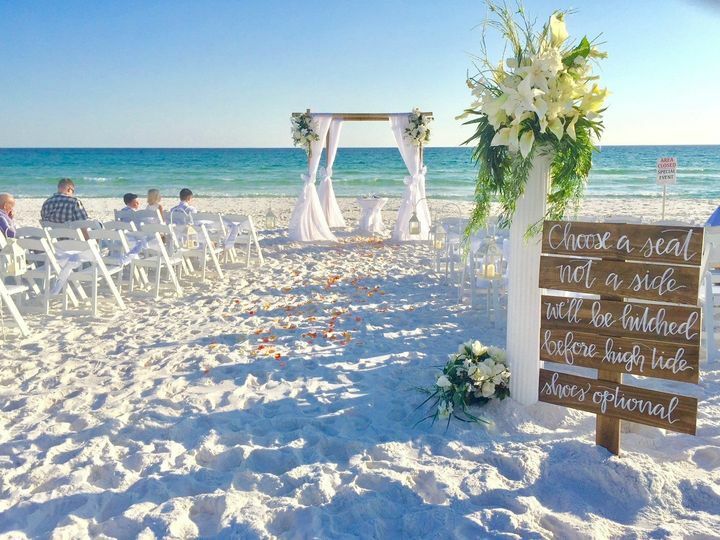 We can customize any package and give you all the information you need from getting your marriage license to planning your reception. Whether you live 'out of town' or are native to the area we make sure you know every step with a hands on coordinator for all your details. Our photographers are out of this world. 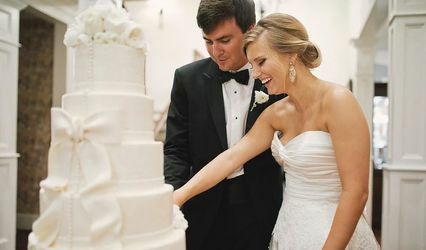 Whether you like traditional style photography or something with an artistic flare you can count on our photographers to capture the best of your day for you to cherish forever. 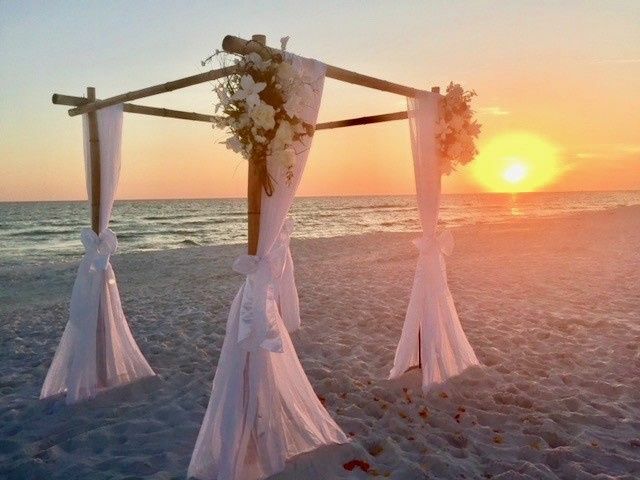 gorgeous beach wedding sunset in Panama City Florida! 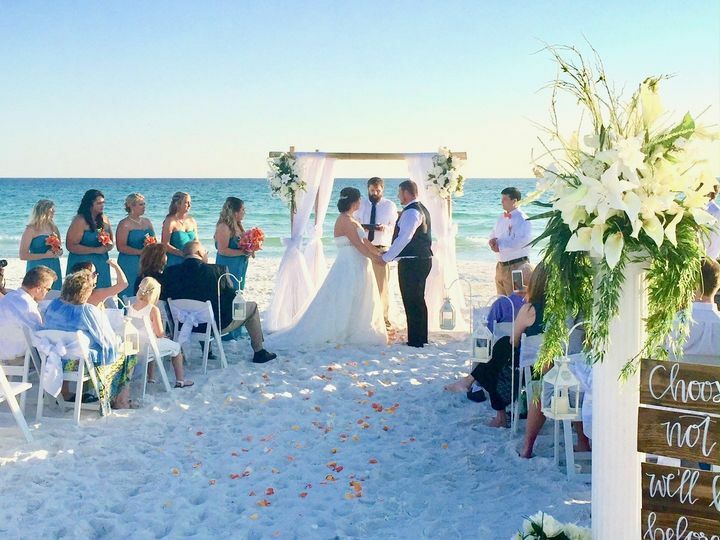 Sweet and romantic ceremony at James Lee Park in Destin Florida. 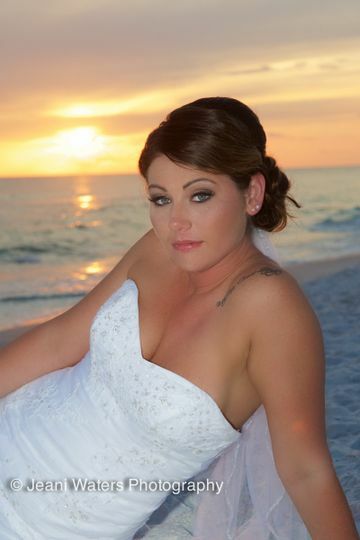 Beautiful sunset wedding in Panama City Florida! 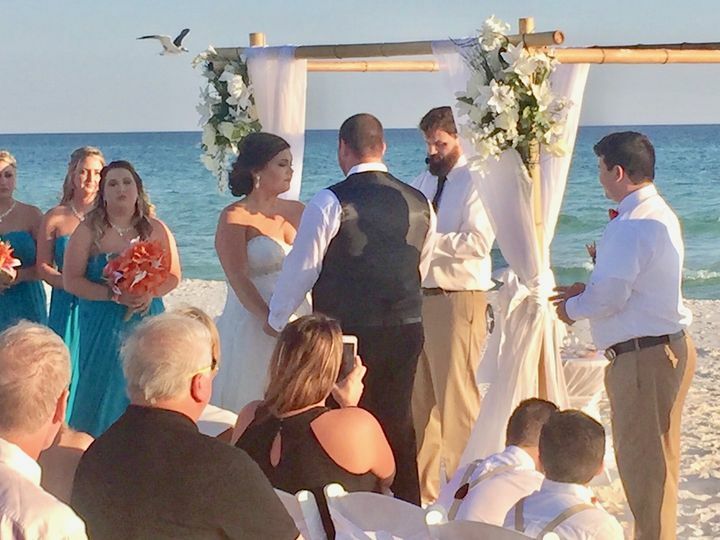 Gomez wedding in Destin Florida in January! Edited for artistic display by Jeani Waters Photography. 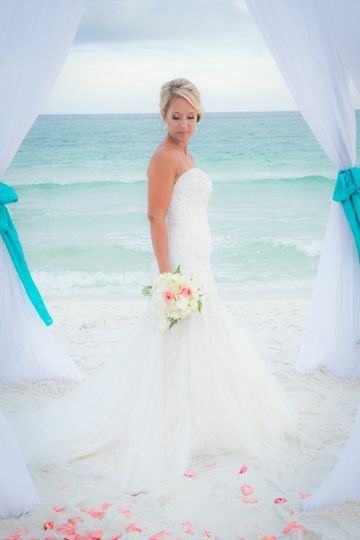 Destination beach wedding in Destin Florida. 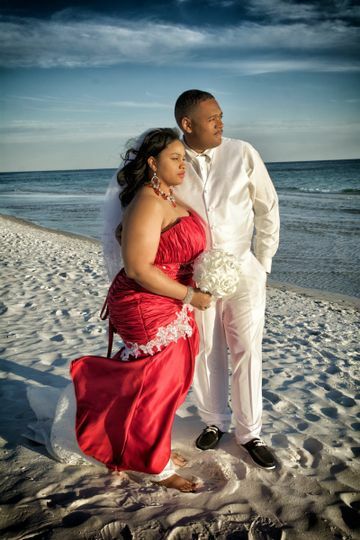 Destination Beach Wedding in Panama City Florida, St. Andrews Park. This Arbor/Chupah is bamboo with chrystal chandelier. Wispy ivory for the drape. 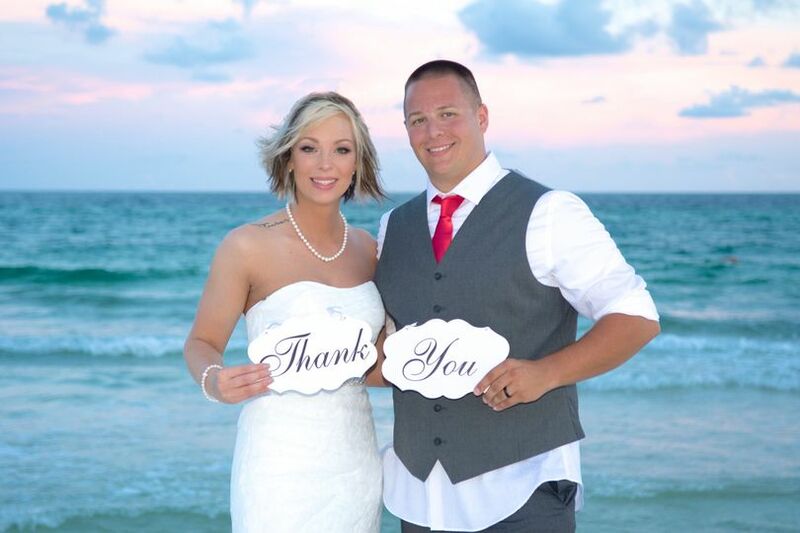 We get the sweetest couples! These two had so much fun in Ft. Walton Beach! Our &apos;Sea&apos; package in malibu blue complete with sand unity and matching table. A few details at the front of our &apos;Sea&apos; Package in malibu blue and white. It was all about the fun for this couple. They had a blast on the beach in Panama City Florida! Our &apos;Shore&apos; package in ivory with princess drape...sooo romantic. 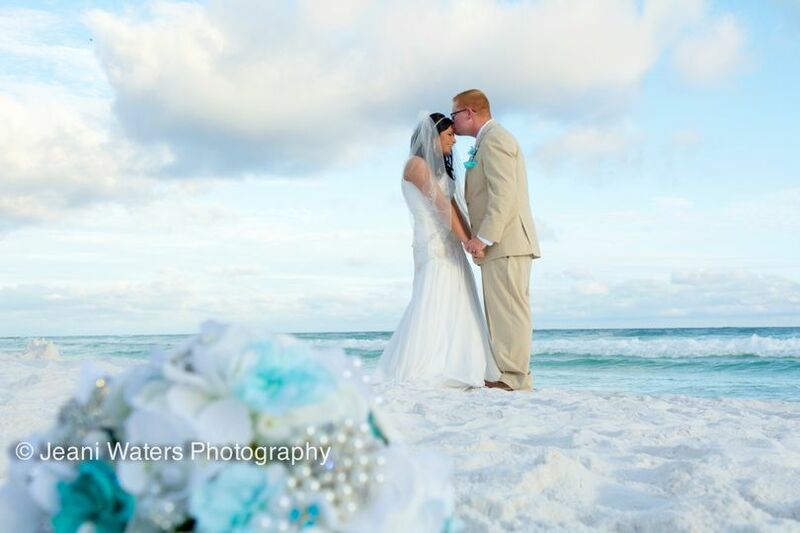 Jump shot by Jeani Waters Photography at our Ft. Walton Beach venue!